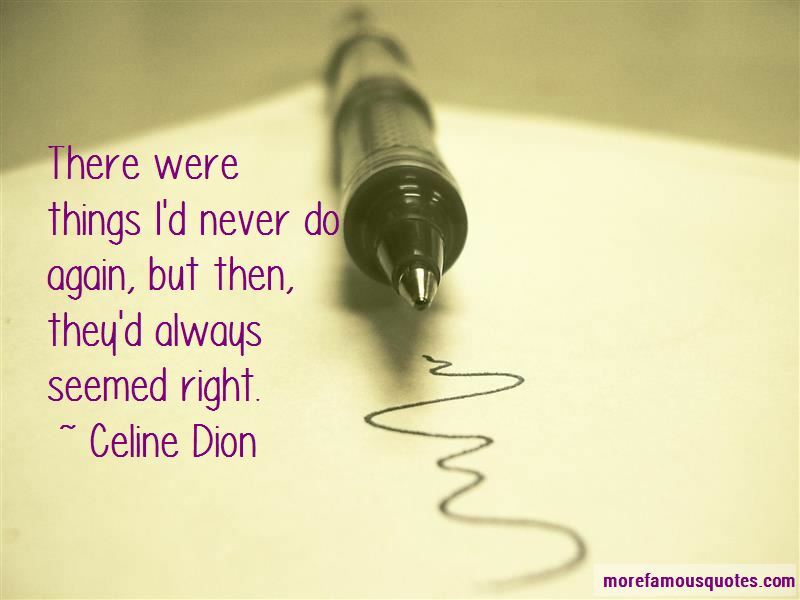 Enjoy the top 104 famous quotes, sayings and quotations by Celine Dion. “The only failure is not knowing how to be happy. Before, singing was my life, my vocal chords used to lead the way. Now, I'm in-charge. I'm in shock. Whitney was such an amazing artist. When I started my English career, I wanted to be like her. I loved her so much. My prayers go out to her daughter and to all of her family. 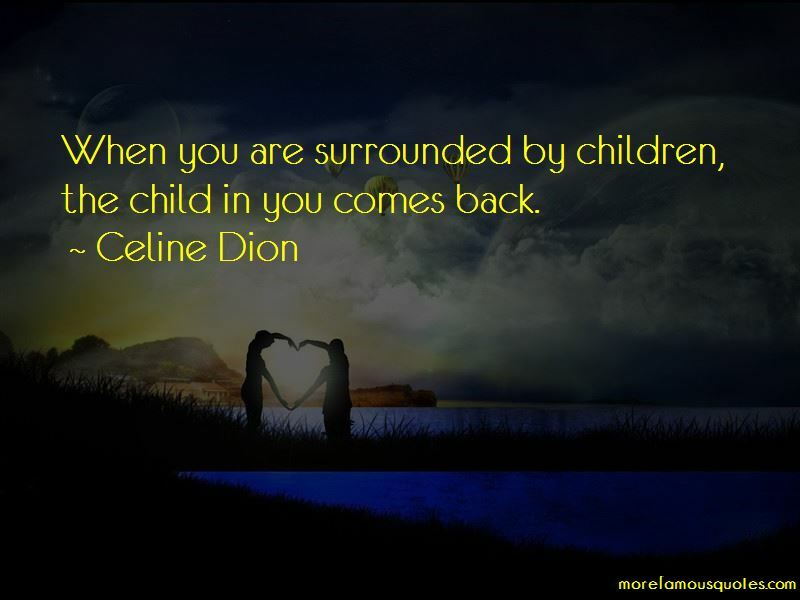 Love doesn't think twice, it comes all at once, or whispers from a distance. Even though there may be times It seems I'm far away Never wonder where I am 'Cause I am always by your side. 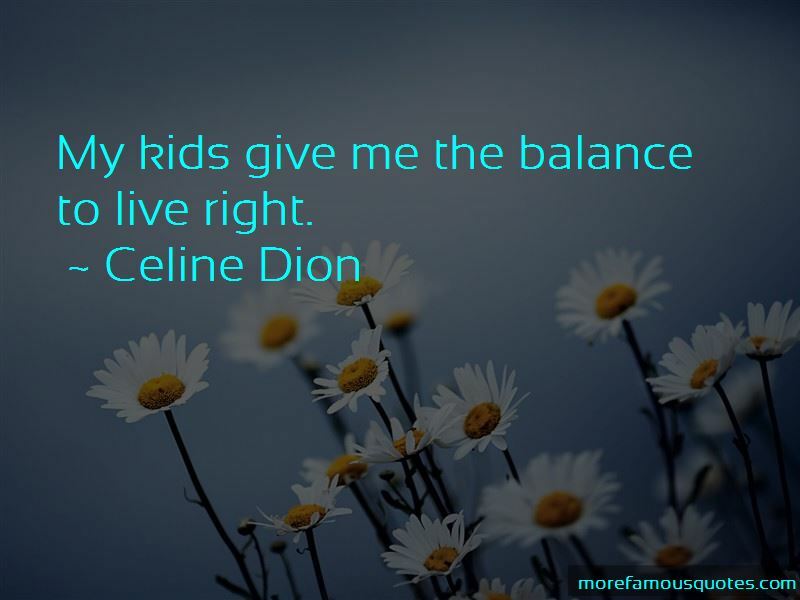 Want to see more pictures of Celine Dion quotes? 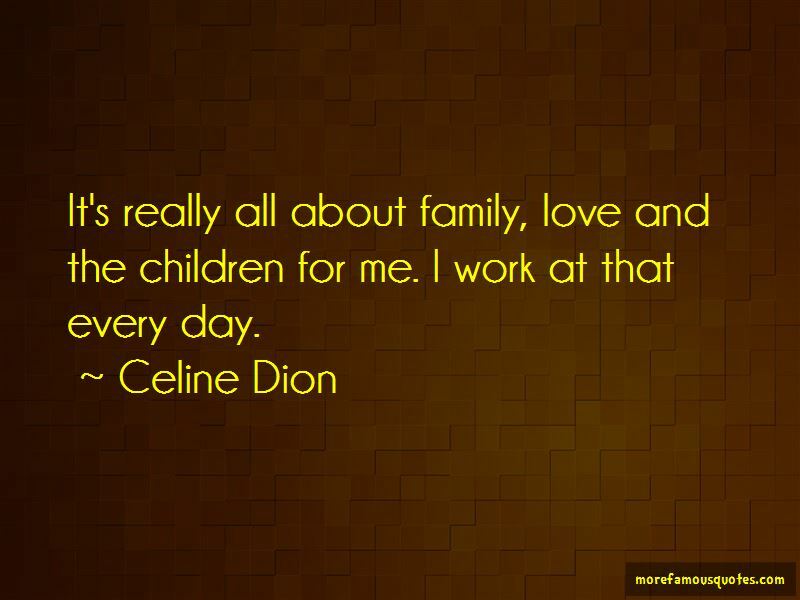 Click on image of Celine Dion quotes to view full size.